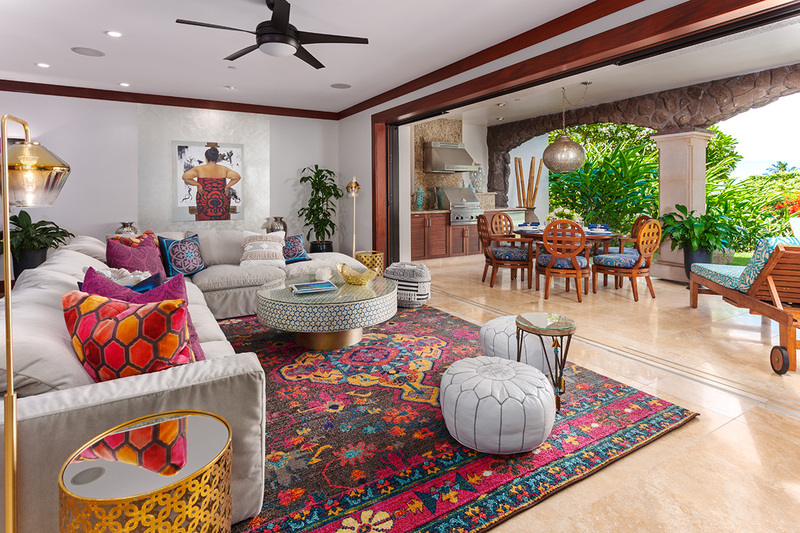 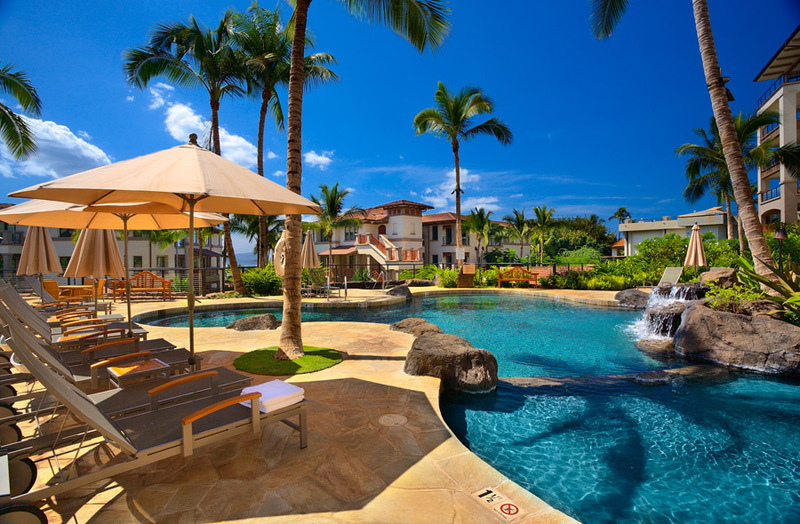 perfect union of a private residence and beachfront resort, located adjacent to Wailea Beach, The Shops at Wailea, and the Grand Wailea hotel.If you prefer spaciousness and the utmost in comfort for your family, then instead of getting two or three hotel rooms, this property offers an ideal alternative. 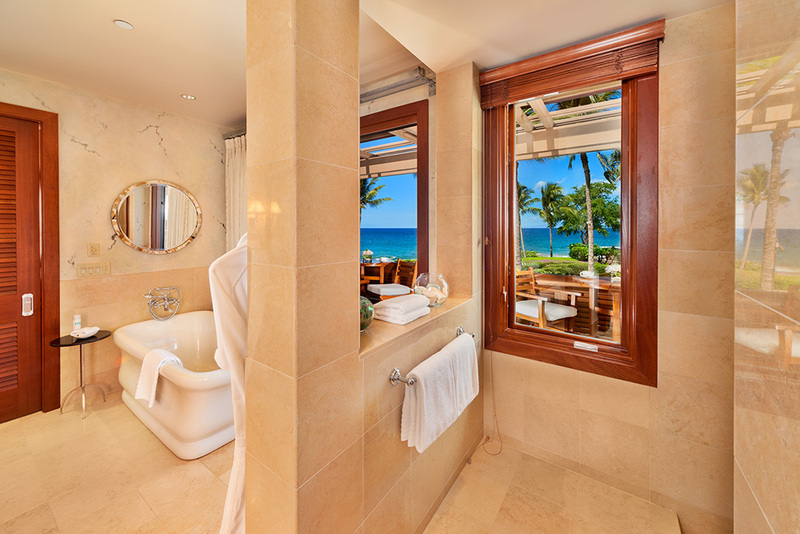 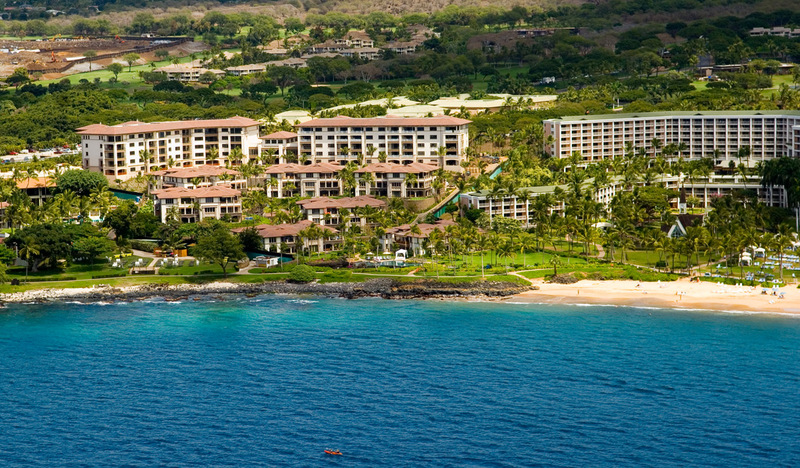 Every superlative applies to this property but let's just say it's the ultimate residence resort in all of Hawaii. 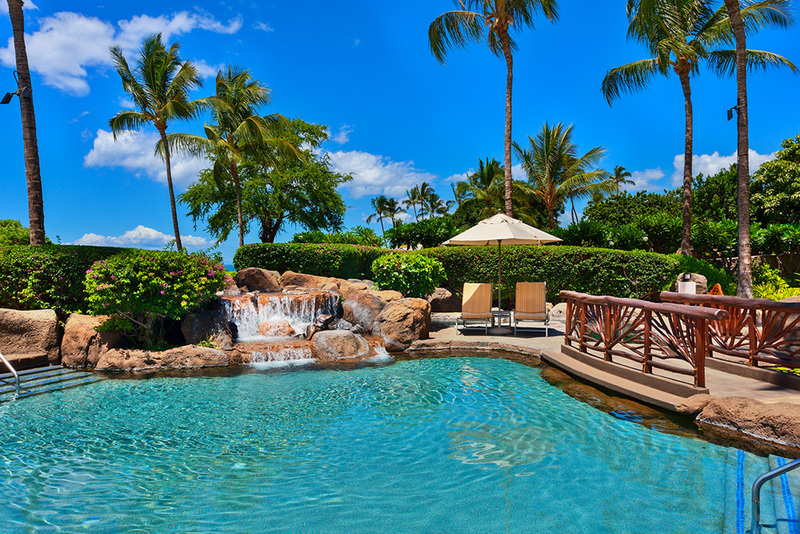 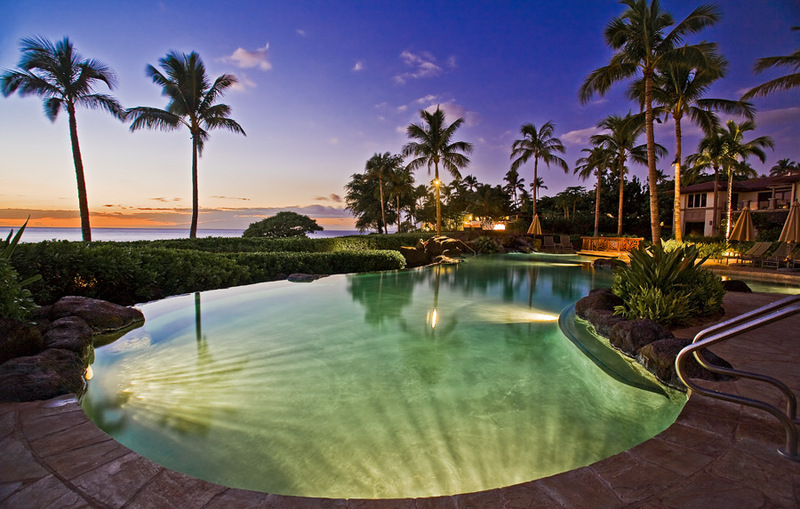 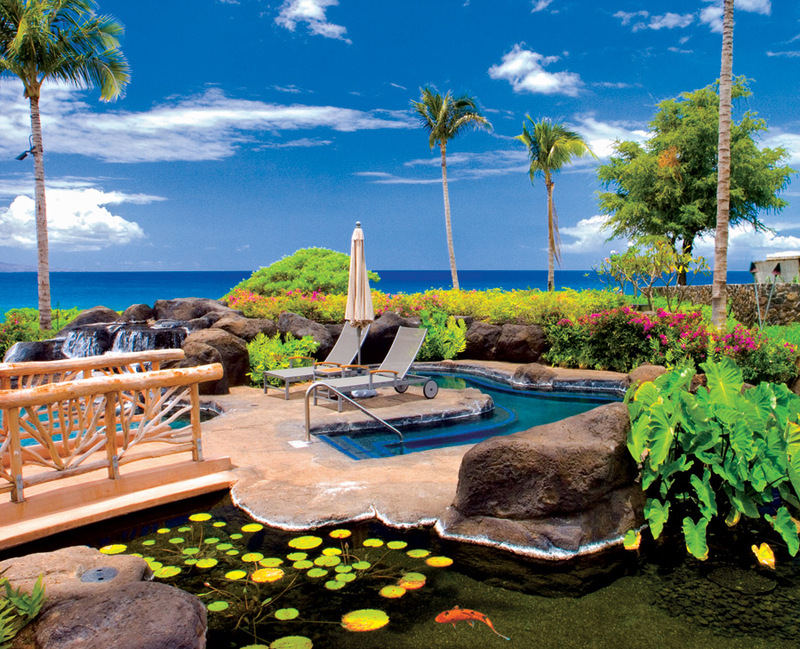 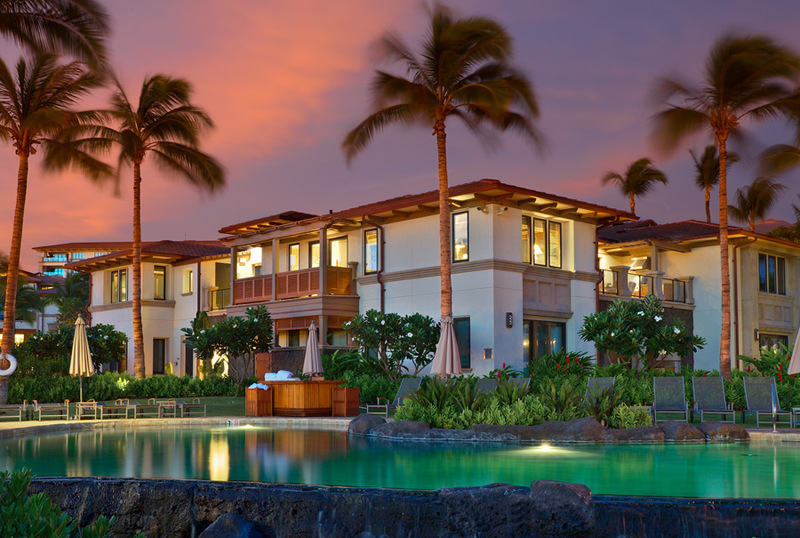 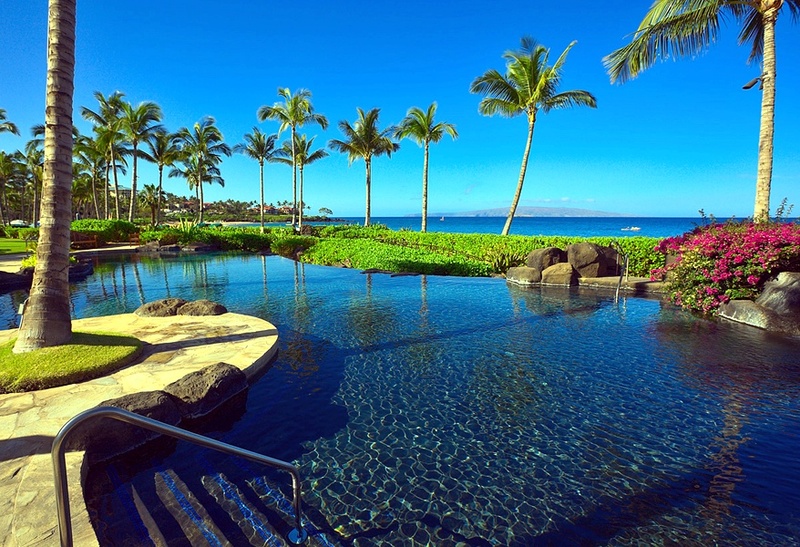 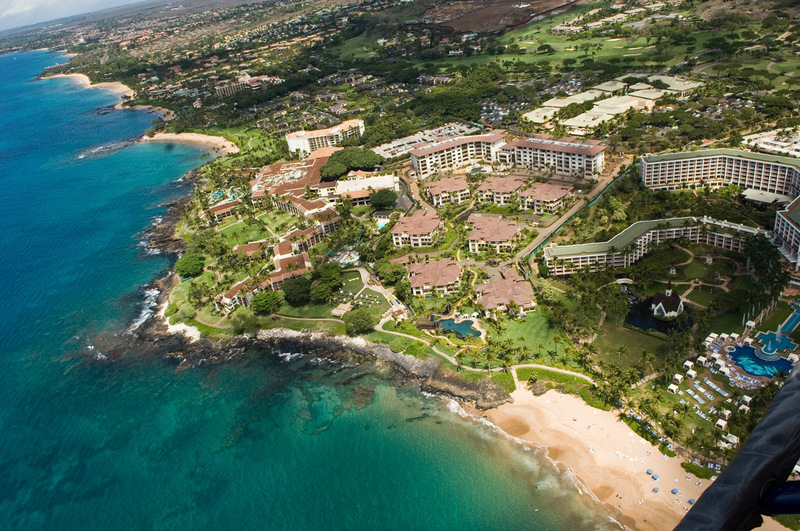 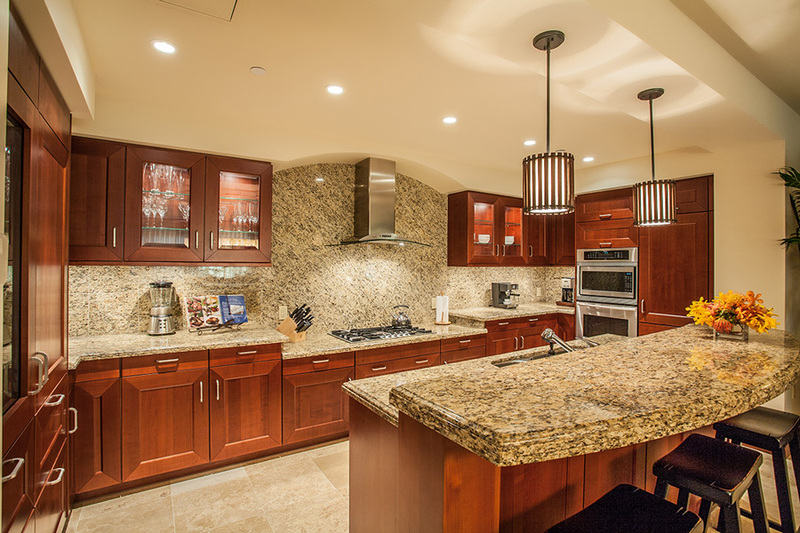 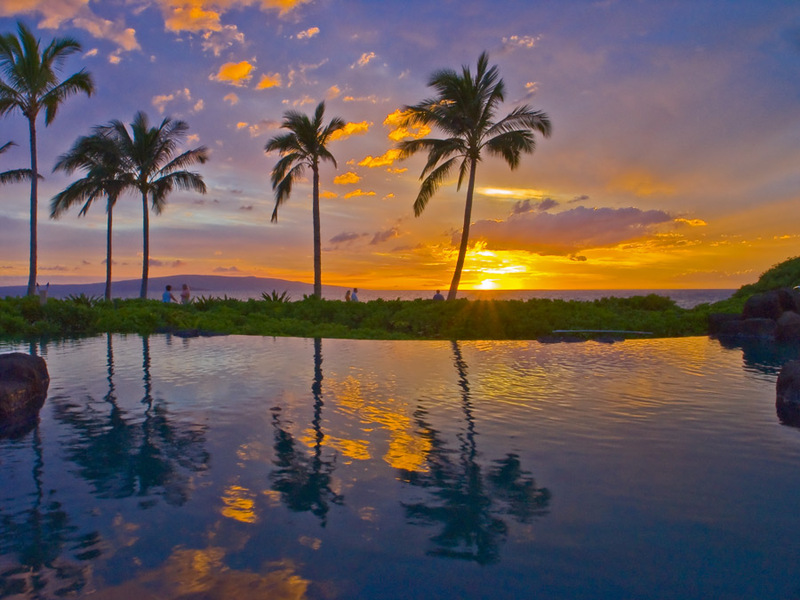 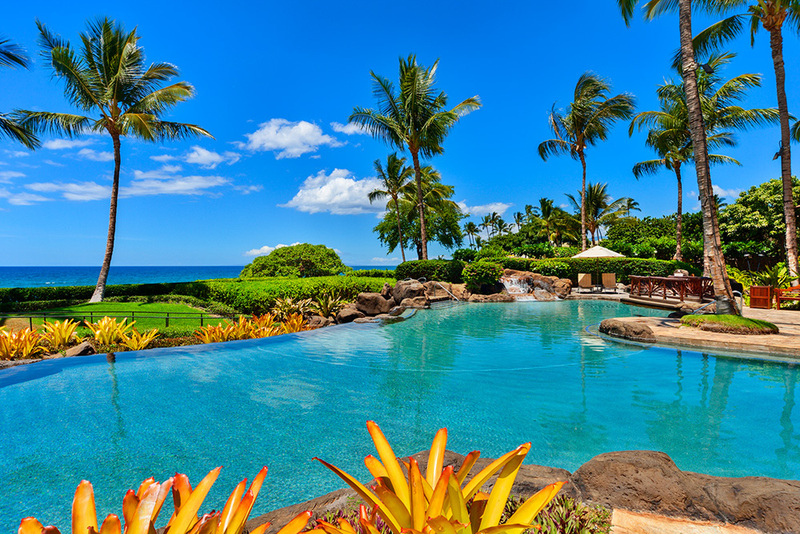 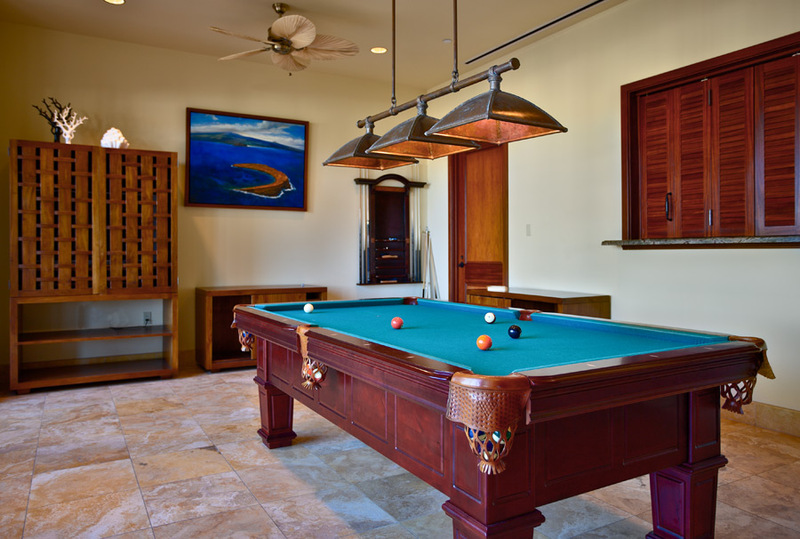 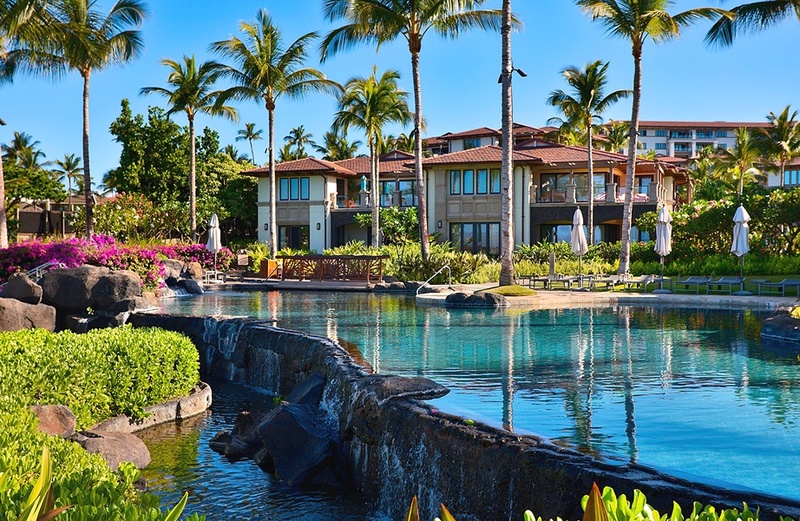 Your ONE-STOP source for the LARGEST inventory of vacation rental units at WAILEA BEACH VILLAS! 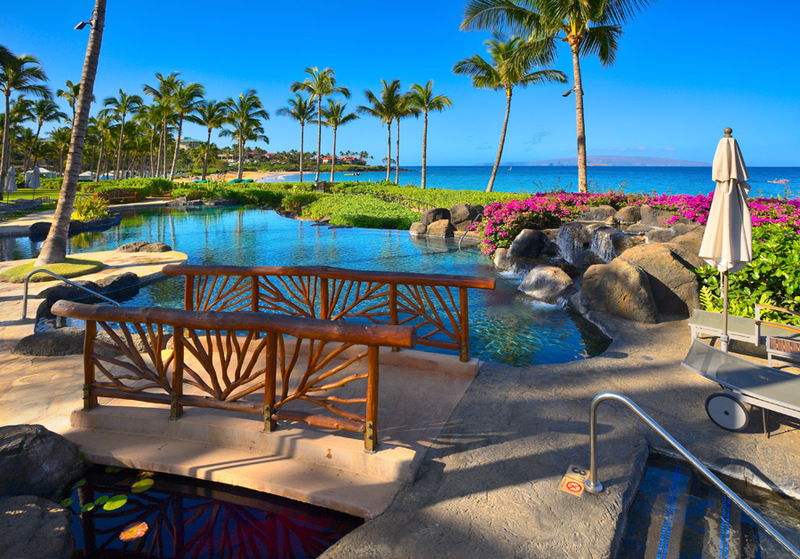 Oceanfront adult-only infinity pool and hot tub. 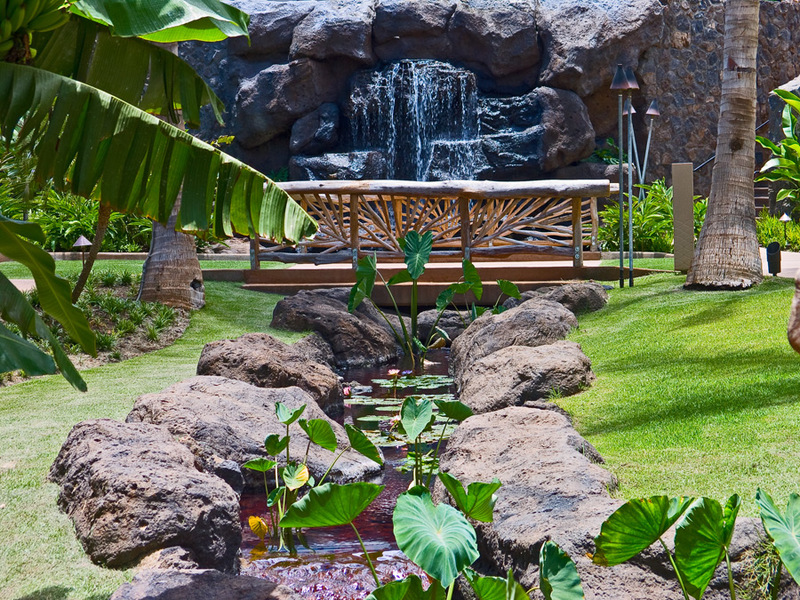 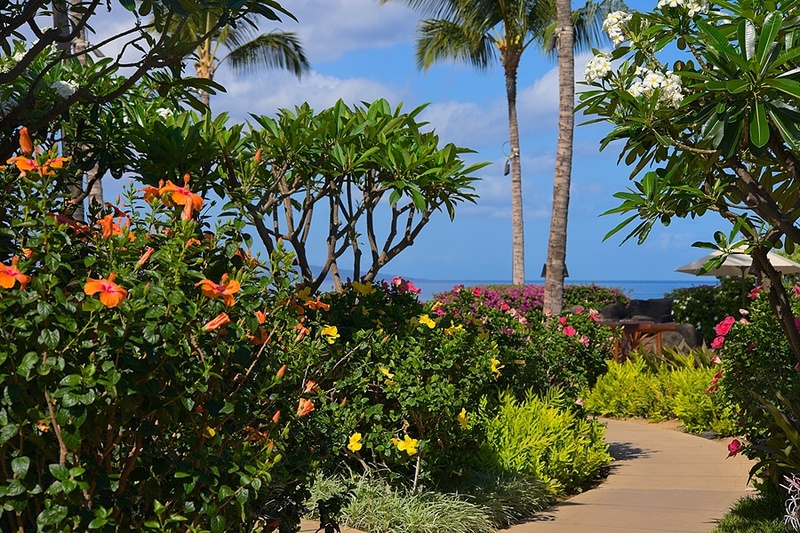 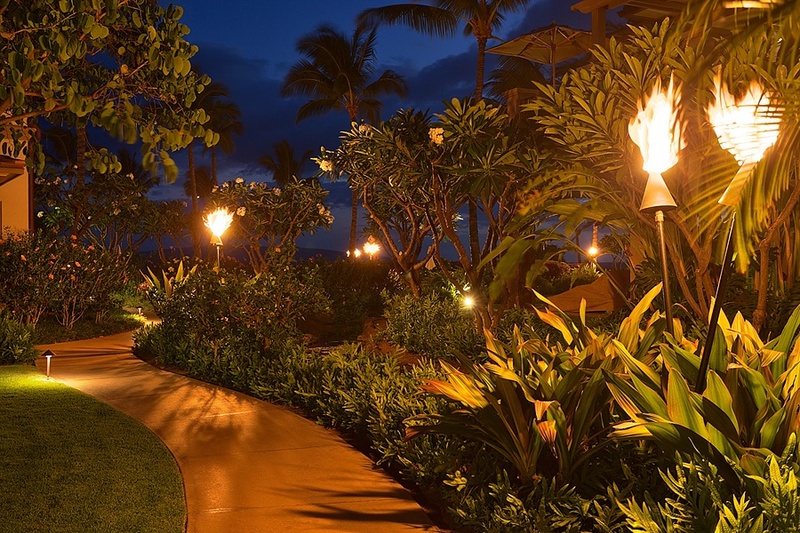 Wailea Beach, just steps away from the Wailea Beach Villas. 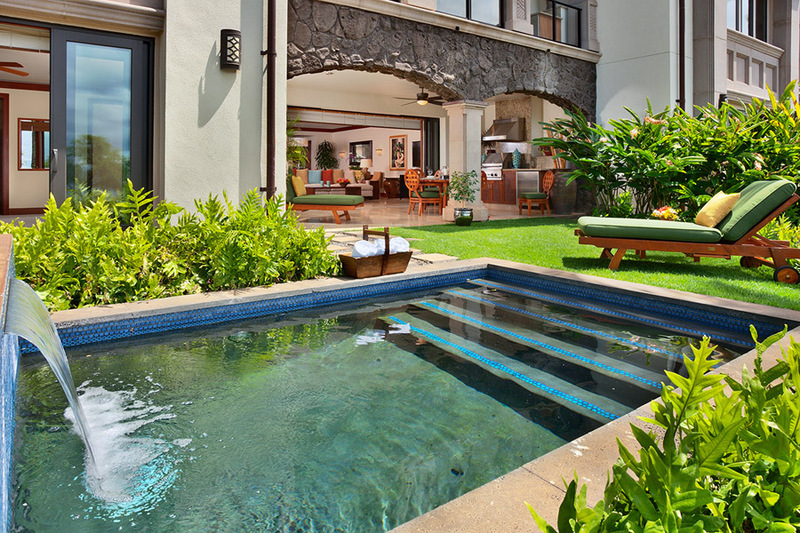 Family pool and hot tub, located at the center of the property. 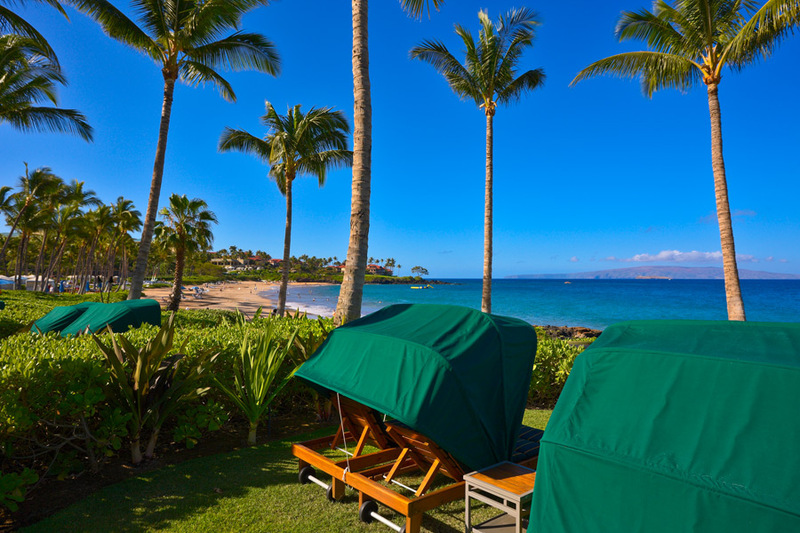 Room service available 8:30 a.m. to 9:30 p.m. 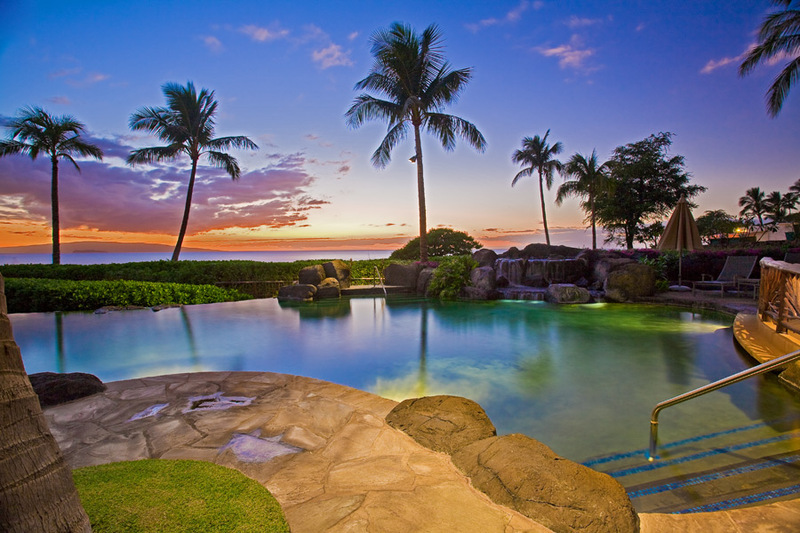 Inquire for price quote for specific unit guarantees. 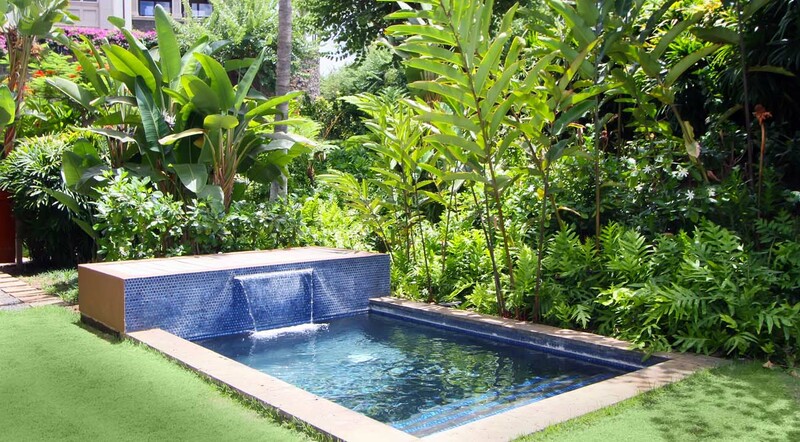 - Price varies depending on unit and season. 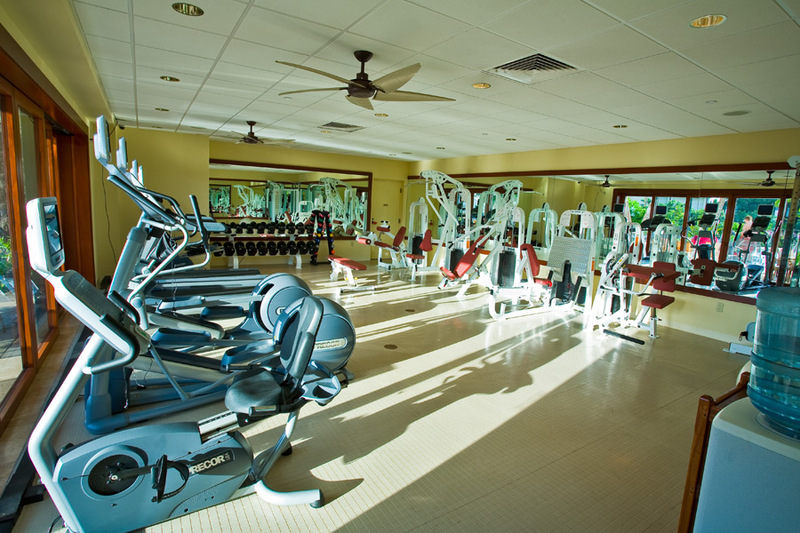 - 3-7 night minimum stay required, depending on unit and season. 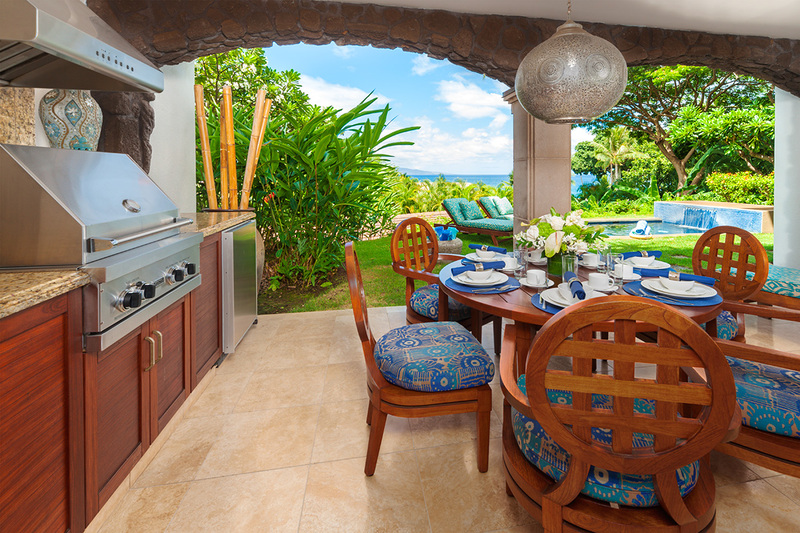 - 10-12 night minimum stay required for Christmas & New Year's dates, depending on unit.